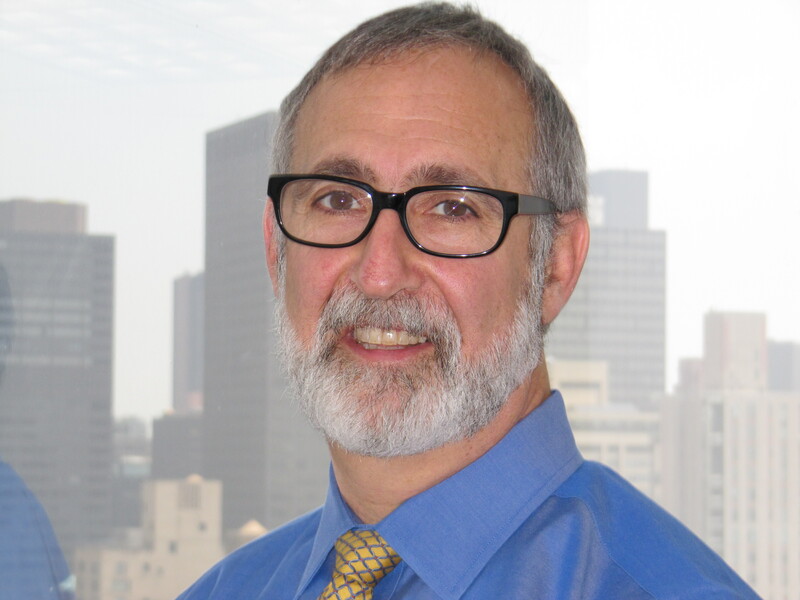 Howard Goldman’s 35-year career as a land use attorney has ranged from helping native Alaskan communities create coastline regulations to assisting developers navigate New York City’s complex land use process. Aspiring to work for the Natural Resources Defense Council or the Sierra Club, Goldman in 1972 received an ad hoc degree in environmental and pre-law studies from SUNY at Buffalo. Goldman stayed on to earn a law degree, and after graduation he joined Neighborhood Legal Services in Buffalo representing indigent clients in civil matters. While perusing the organization’s magazine, Goldman noticed a job posting under the “Alaska” section. Thinking it would present an opportunity to practice environmental law, he made a telephone call and soon after was on a plane to work for Neighborhood Legal Services in Juneau, Alaska. One year later, Goldman joined the Alaska Office of Coastal Management where he drafted regulations to help the state secure federal Coastal Zone Management Act funds. After the regulations were approved Goldman entered private practice, where he made his first foray into land use and zoning law assisting cities, towns, and indigenous communities, including the North Slope Borough, to adopt land use controls to manage local coastline activities. Only in the Eighties. Goldman returned to New York City, and in 1980 he was appointed deputy counsel to the City Planning Commission as it was preparing to unveil the Special Midtown District. After years of planning analysis, however, the agency had neglected to commence the proposal’s environmental review. With a budget of only $8,000 to hire an air-quality consultant, Goldman enlisted the staff of various City agencies to contribute to the environmental analysis. Then, with the guidance of attorney Albert K. Butzel, he drafted the 50-page environmental impact statement over two weeks. The City Council approved the Special Midtown District in 1982, and the EIS was upheld in litigation. Goldman left the public sector in 1983 to become a partner at Patterson Belknap Webb & Tyler and then Winthrop, Stimson, Putnam & Roberts. Goldman negotiated subway bonuses with the Transit Authority to increase the density of Zeckendorf Towers and Worldwide Plaza, and he was involved with other notable projects, including the redevelopment of Times Square. Leaving the nest. Goldman in 1999 founded his own practice. In 2010 he partnered with Caroline Harris—his wife and an established land use attorney—to form GoldmanHarris LLC. Goldman notes that both he and Harris draw heavily on their prior public sector experience to best serve clients. Goldman explains that an effective land use attorney must be able to mediate between the public and the private sector, which requires the ability to understand each side’s objectives and limitations. Current events. The firm is currently working on a proposal to generate affordable housing within expired urban renewal projects. In the 1960s, the State urban renewal law allowed the City to condemn property and transfer it to developers to build affordable housing. Most urban renewal plans included 40-year expiration dates and have since expired. However, when the plans were adopted the Commission also adopted large-scale residential development regulations that remain in effect and, in many cases, limit sites from utilizing the maximum floor area permitted by the underlying zoning. Goldman and Harris are working with the City, private entities, and lenders to create a mechanism to modify large-scale development plans to permit developers of affordable housing to access the unused development rights. In one project in the Bronx, this would facilitate the construction of 150-200 new affordable units. A moving target. Goldman believes that the 1961 zoning resolution has become more complex in the 50 years since it was enacted. According to Goldman, Planning recently made a decision to amend the zoning resolution as necessary rather than overhaul it completely. He believes that it would be politically infeasible to adopt a new zoning resolution due to the divergent views among interested parties and the potential for litigation. Goldman, however, applauds Planning’s recent efforts to make zoning more accessible to the public. Thoughts on ULURP. Goldman believes that the City’s uniform land use review process is appropriate. The review period is limited to seven months, gives the public an opportunity to be heard, and ensures that the City Planning Commission and the City Council remain accountable. Goldman points out, however, that the pre-certification period before a project enters ULURP has grown longer. He explains that this is due to State and City environmental review Laws. Anti-development groups initially used environmental issues as a tool to derail projects. In response, the private and public sectors have defended themselves by producing exhaustive environmental impact statements for projects, sometimes spending millions on consultants. This reduces the chance that an environmental review would be deemed inadequate if challenged.